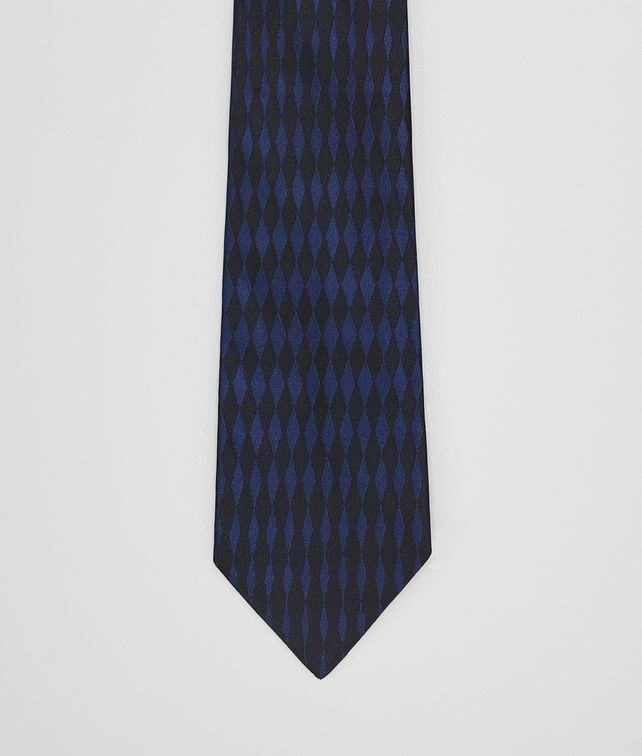 This classic tie is crafted from pure silk in a twill weave with a subtle sheen. It displays a tonal ombré finish and graduates from soft pinstripes to an abstract check pattern that recalls the house’s iconic intrecciato weave. Width: 7.5 cm | 3"